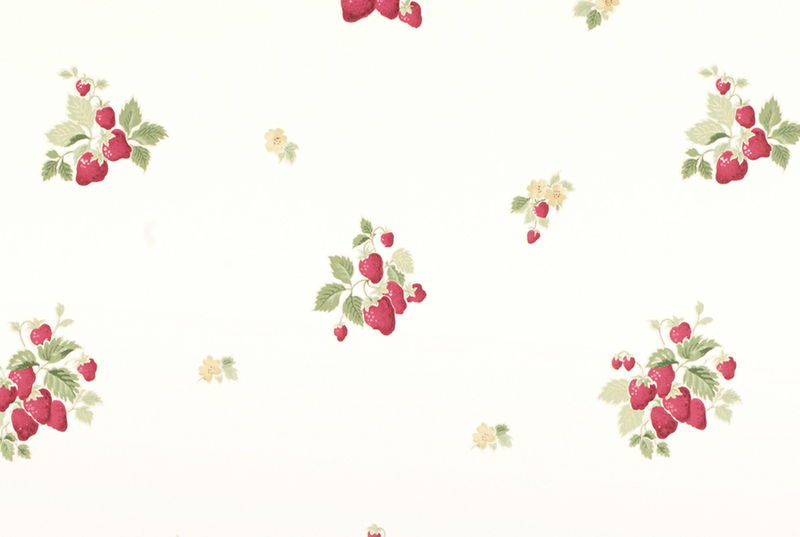 The Strawberry print was inspired from a vintage piece of wallpaper bought in 1996. 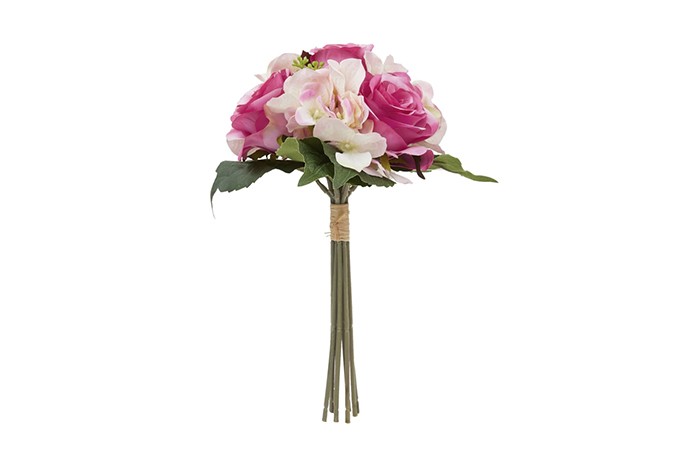 The print itself has had the Laura Ashley touch on it three times since then – 1997, 2006 and now in 2015. 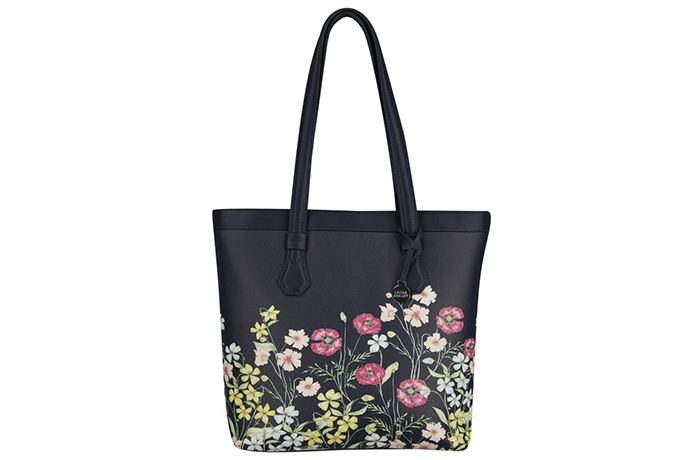 With its whimsical design, this Strawberry print will no doubt be a conversation starter (for the right reasons!). 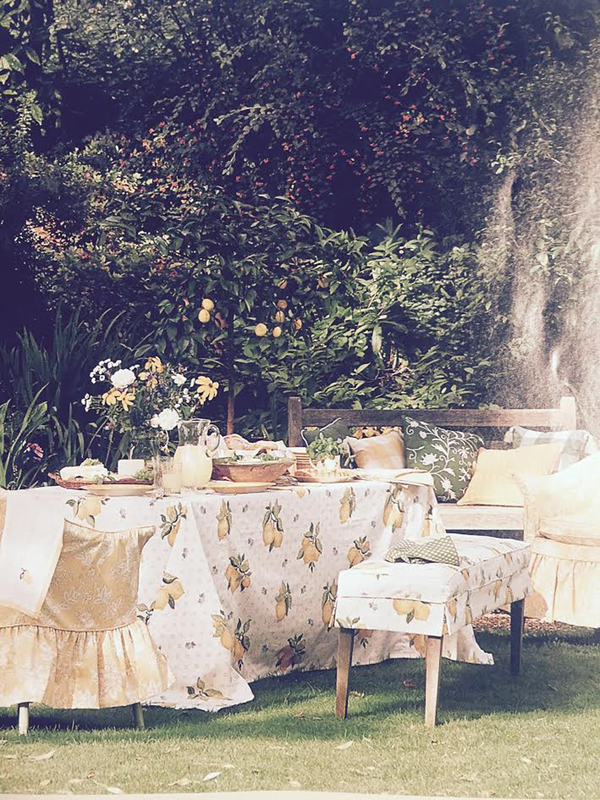 Lemon Grove, in contrast, was actually created from an in-house design print and featured in the 1997 catalogue, along with the Strawberry print. 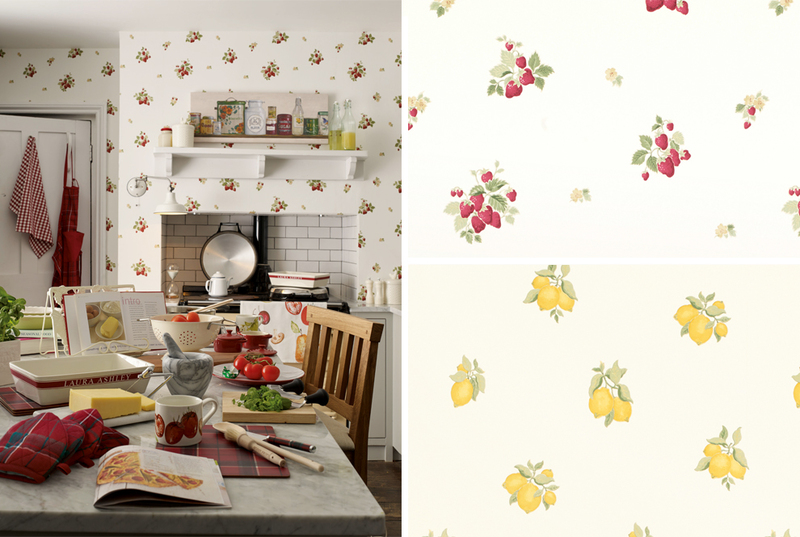 Bringing a feeling of the Italian countryside mixed with the Laura Ashley English countryside touch, Lemon Grove would be a great addition to any home. 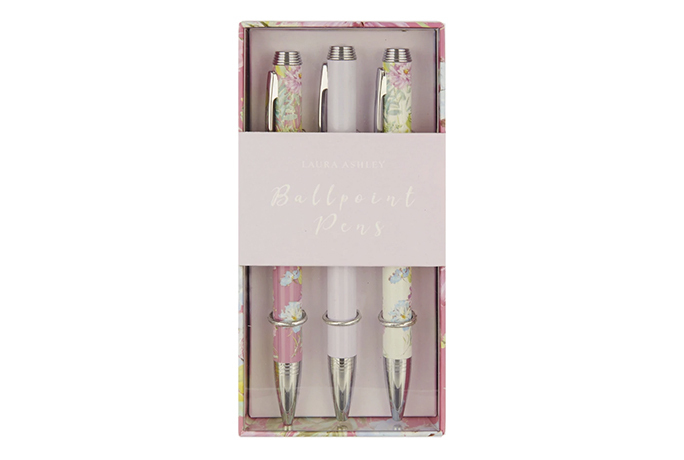 “Laura Ashley’s Strawberry design comes from a vintage piece of wallpaper purchased for the archive in 1996. 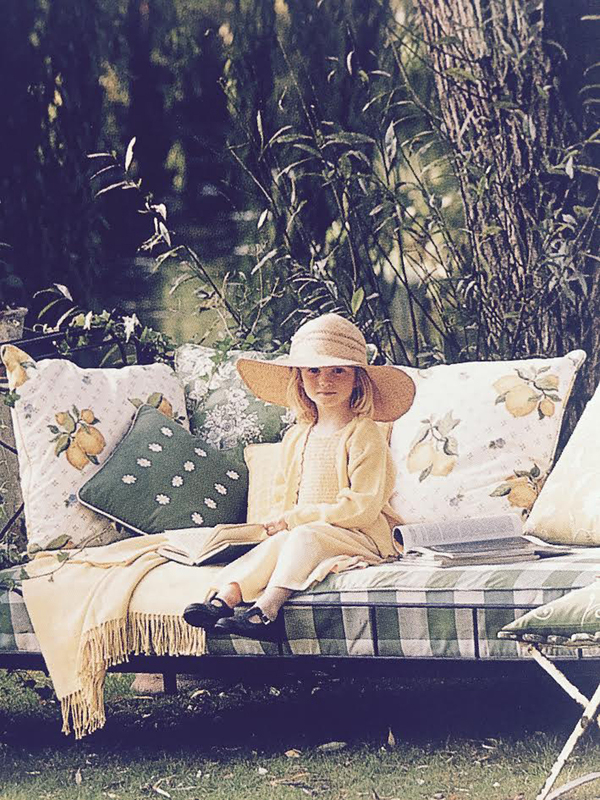 The first incarnation of the print was launched in 1997, and then again in 2006 when it formed the basis of the Spring Summer home accessories collection. The 1997 catalogue features the design as a kitchen wallpaper and fabric that, ‘creates a warm, wild feeling’ and ‘transforms an ordinary kitchen into the colourful heart of the home’. 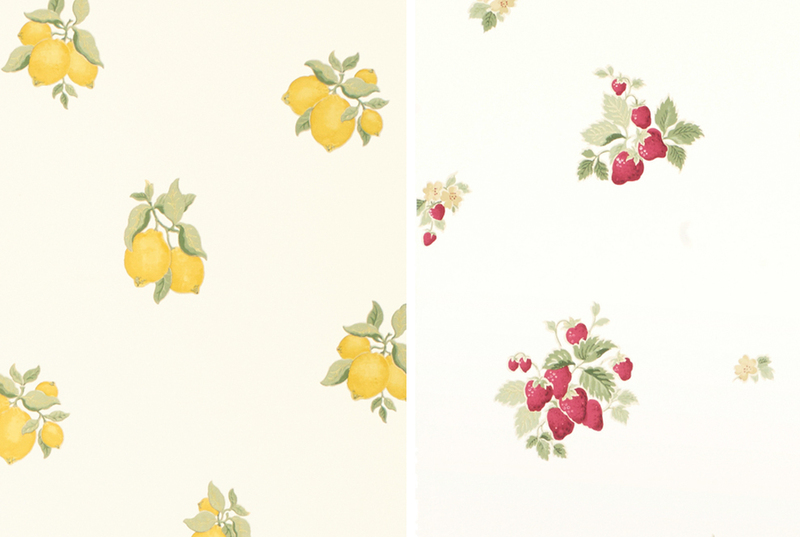 Sure to give your interiors a fresh feel, both of these Lemon and Strawberry prints come in wallpaper, fabric, curtains and blinds. 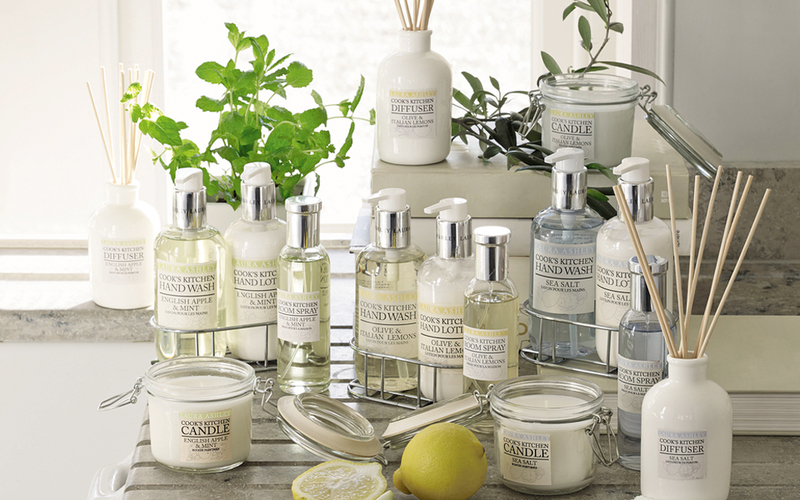 For the lemon lovers amongst you, there are even some gorgeous Olive & Italian Lemon diffuser sticks, room spray and handwash as part of our Cooks Kitchen range. You can never have too many lemons, right? Gosh that brings back memories! I had my kitchen painted yellow to match the Lemon Grove wall paper that ran under my ceiling cornice, it perfectly matched my Villeroy and Boch dinner plates. My only regret, that I never purchased the cushions to match! Oh how I remember both these patterns being featured in 1997; that’s about the time by obsession for all things LA Home began. I’m lucky enough (or crazy enough) to have many things from this collection in both Lemon and Strawberry ALL purchased from the shops and all from the original collection. I have dishes, aprons, tea cozys, pillow covers, wallpaper and fabric. I even have some yardage of the oilcloth that was made. I also bought the companion fabric, Falmouth Check and Owen in the cowslip, emerald green and some berry color. Most of my treasures have be loving stored (ok, lovely hoarded) as I’m afraid to use them knowing they can’t be replaced and the days of the authentic LA Home is long gone in the US. 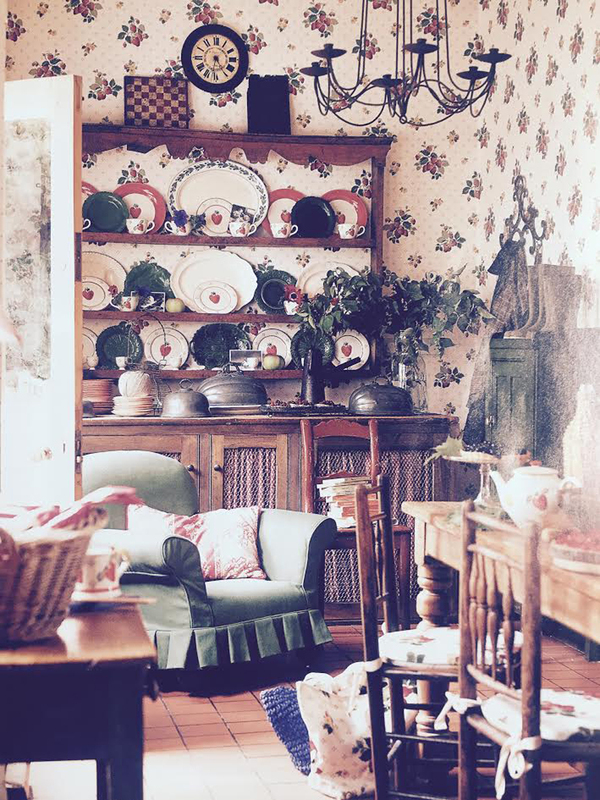 I have nearly every catalog and find joy in thumbing through them on a quiet afternoon with a cup of tea in hand (ok, sometimes wine) and loosing myself in the lovely decor and finding inspiration to try and “live lovely everyday”.